All of our technicians are ASE Certified, with one technician being Master ASE Certified. We are an AAA Approved repair shop and part of the PRONTO Auto Service Network. You can count on us to do your smog checks, work on your light hybrid, or even work on your diesel vehicle. 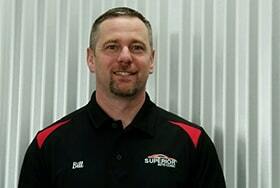 Bill Zimmerman, the owner of Superior Auto Clinic, purchased our shop in February 2017. 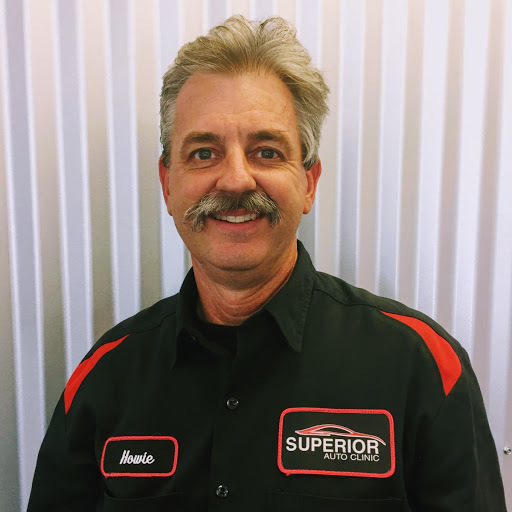 An industry veteran of over 20 years, Bill has worked in dealerships, corporate shops, independent repair shops, tire shops, four-wheel drive and transmissions shops. He has also held several positions from light duty technician, parts department, service advisor, service manager and general manager. Bill has always loved anything with an engine. At an early age, his family attended sprint car races, drag racing events and car shows, where his passion grew from there. 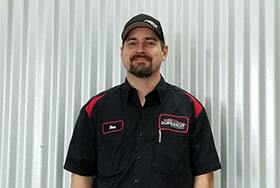 Bill attended school to become a mechanic, and soon realized that he wanted to grow into the management part of the auto industry and focus on customer service and operations. 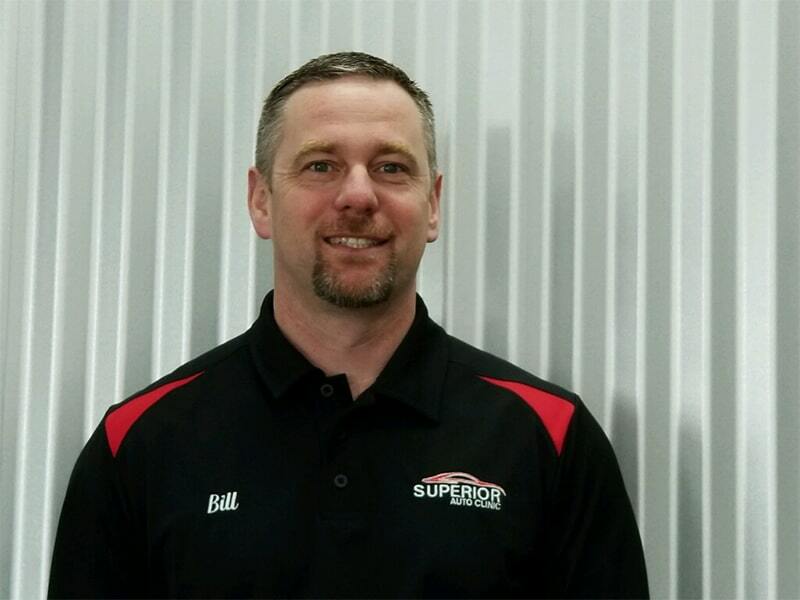 Now, through all of his experiences, Bill has become the proud owner of Superior Auto Clinic in Chico. Larry attended Butte College's Auto Program from 1988 to 1990. He worked in a local automotive shop while attending Butte, and to date has 31 years of automotive experience. Larry specializes in driveability diagnostics, computerized engine control systems and smog related repairs. He obtained his Smog License in 1990 kept it updated since. He also has ASE licenses Al, A2, A3, A4, AS, A6, A7, A8 and Ll. 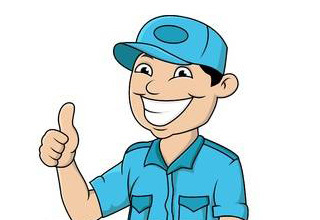 In addition, he is refrigeration certified in R 12 and RI 34a. To keep up with changing technology in the automotive field, Larry continually attends update training courses. 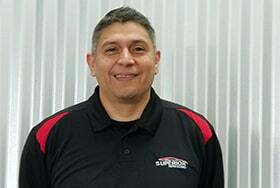 Larry has worked at Superior Auto Clinic since 1994. Howie started his automotive career in 1979 in the ROP, Regional Occupational Program, in Southern California and finished in 1980. Following his time in the ROP he began his career working in automotive dealerships for the next several years. After gaining experience in the automotive field, Howie moved to Central California where he worked at various independent automotive repair facilities. During his time there, he acquired his ASE Masters Certification. Following his time here, he moved to Northern California where he was employed at Superior Automotive Clinic where he has been for the last 13 years. 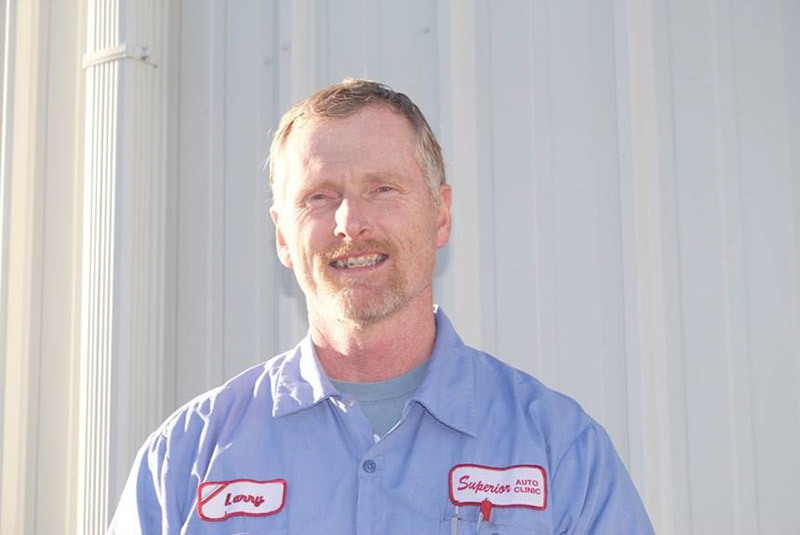 To date, Howie has 36 years of automotive and light truck experience. Benny graduated from an automotive program in California' Central Valley in 2005. He started working part time delivering automotive parts to pay his way through college and begin his career in the automotive industry. Benny has worked in various specialty automotive shops to quickly gain knowledge of the amazing rolling technological marvel that we call the automobile. 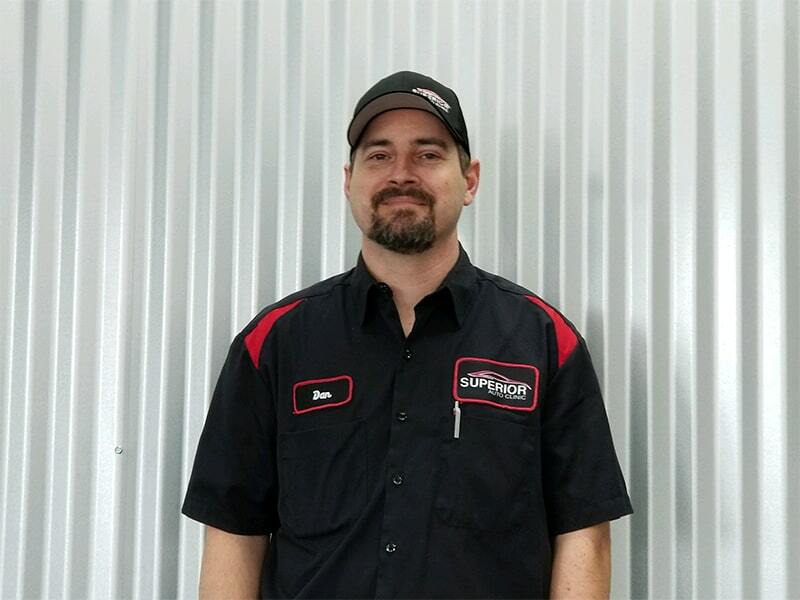 Benny specializes in computer diagnostics and engine performance as well as having his smog license and ASE certifications and is continuing to strive to become an ASE master technician. Like many people in Chico, Benny is new to the area. He enjoys bike riding, hiking, swimming, and many other outdoor activities that Northern California has to offer.